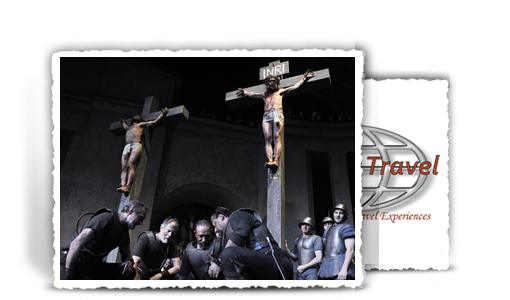 Celebrate the magic and spectacle of Italy including a trip to the Vatican, Colosseum, and much more! Our Ohio State Football travel packages for the 2019 season away games are now available on our website. These Premier OSU Football trips have limited availability! Turn your vacation into an amazing experience by booking exclusive activities and tours on the world's largest selection of available adventures. Over my 30 years or so of selling Europe Tours, we have learned that Escorted and Guided tours are clearly the way to see Europe. 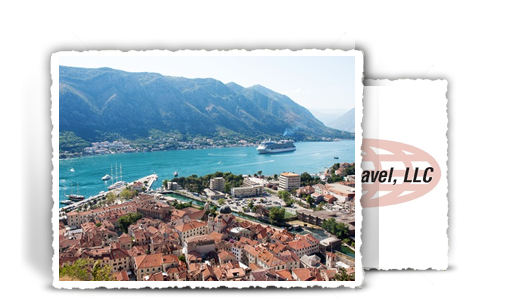 Book your Europe cruise vacation with Reynolds Travel in the confidence that an exceptional cruise experience awaits you. As Cruise Specialists we pride ourselves on matching our clients' lifestyle to the right ships for that unforgetable Europe Cruise vacation. When it comes to river cruising, Reynolds Travel is an industry expert. From Europe to Russia and Ukraine, from Asia to Egypt, we offer cruises that allow you to fully experience the wonders each region has to offer. We specialize in vacation cruises to the Caribbean. 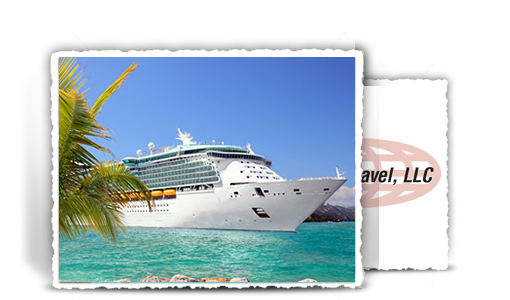 We sell all types of cruises to fit your needs from three-days to thirty day cruises. 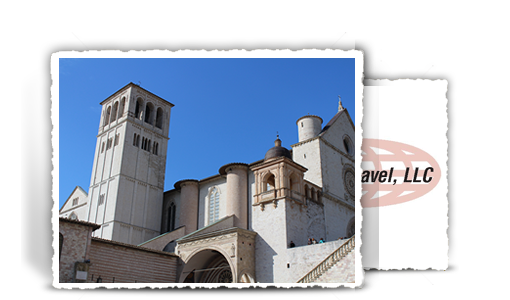 Reynolds Travel is known for their attention to detail and superior service. 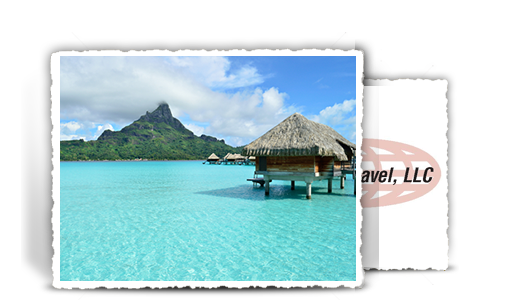 Reynolds Travel tailors luxury vacations to meet your specific needs and save you hundreds of dollars. Discover a world of luxury, exclusive privileges, and exceptional experiences. Reynolds Travel gives you an inside track to the very best. We invite you to witness the island's stunning natural beauty and the genuine warmth of its people. 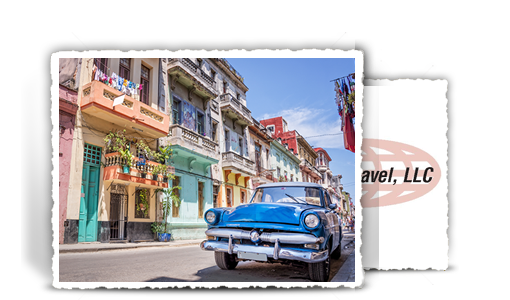 Come discover Cuba's pivotal history, dramatic architecture, and captivating culture. We offer premium tours because every American deserves to experience enchanting Cuba. 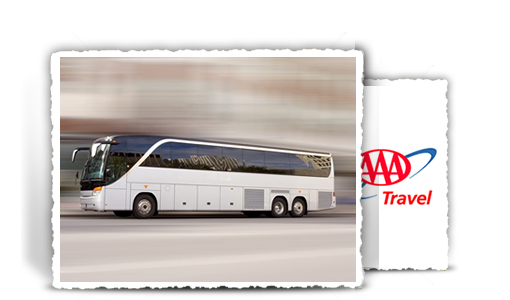 Reynolds Travel, in conjunction with Ohio AAA, is pleased to offer our customers a selection of motorcoach tours to numerous destinations with optional pick-up points in the state of Ohio. 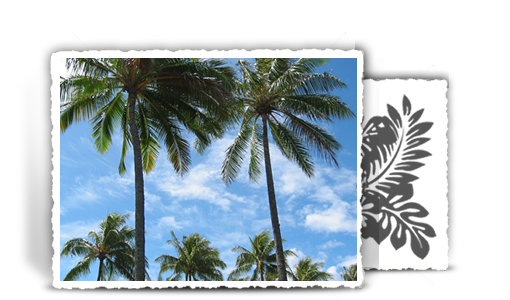 Whether you are a return visitor or newcomer, All About HAWAII offers a program to suit your individual budget and vacation needs. Let us help you choose your adventure where you may discover the "True Aloha Spirit". The owners of Reynolds Travel have traveled extensively all over the world. Such destinations as: Europe, Russia, China, the Caribbean, Mexico, Alaska, Hawaii, and most of the United States. We have been planning and escorting group travel and arranging individual travel for over 50 years. 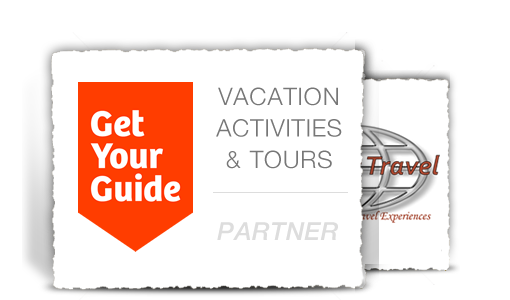 We are a full service travel agency that can handle the full spectrum of your travel needs(Individuals or Groups). We have been planning and escorting Ohio State Trips since the Gator Bowl in 1978. 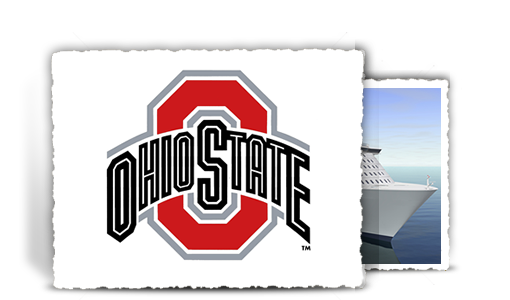 We are experts in Ohio State football away game travel and NCAA Basketball Tournament trips. 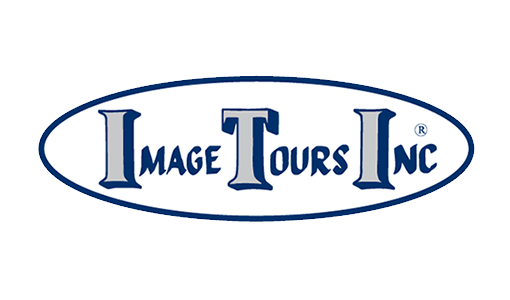 We have been the travel agent of groups of all sizes or all purposes and currently serve the Central Ohio Area including cities like Columbus, Hilliard, Delaware, Powell, Dublin, Westerville, and Worthington. 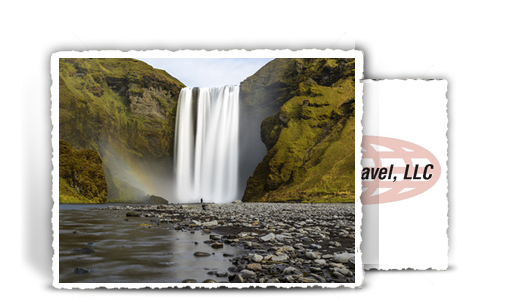 © Reynolds Travel. All rights reserved.